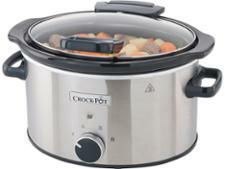 Crock-Pot SCCPRC507B-060 slow cooker review - Which? 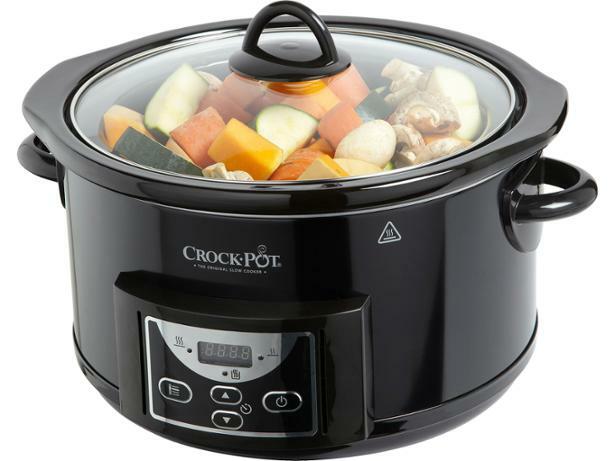 It should be easy to have your meals ready on time with the Crock-Pot 4.7-litre Countdown slow cooker, as it allows you to set the cooking time from 30 minutes to 20 hours, then automatically switches to keep-warm mode when it’s finished. 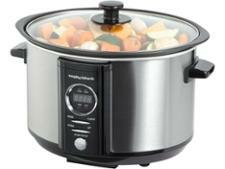 It’s big enough to serve a family of five, but will fussy eaters be happy with the quality of the food it produces?